Mix one scoop in 10 oz. of your beverage of choice, at least two times per training day. 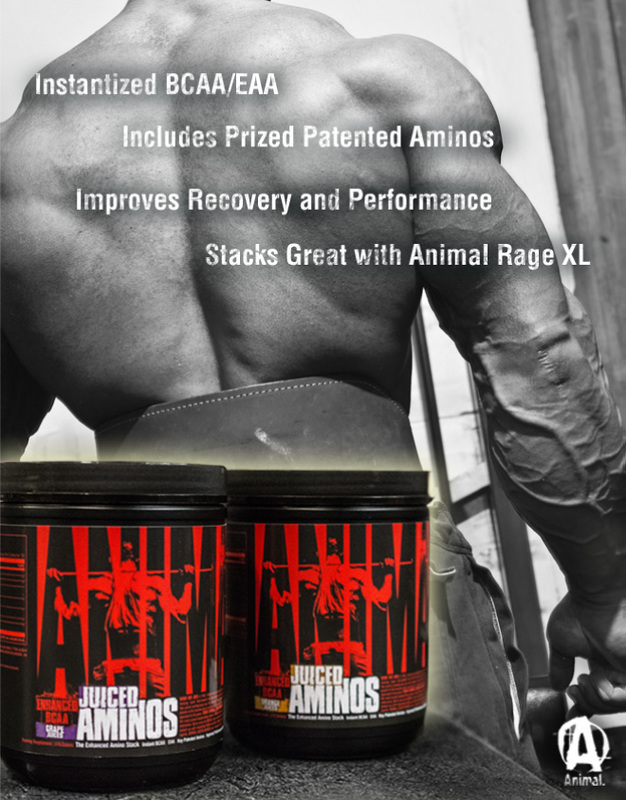 Best taken in the periods around your training or intra-workout.